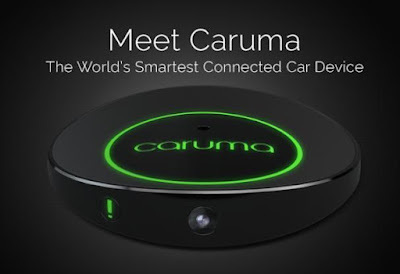 If you are looking for gadgets to turn your car into a smart car, then look no further, we got your back. 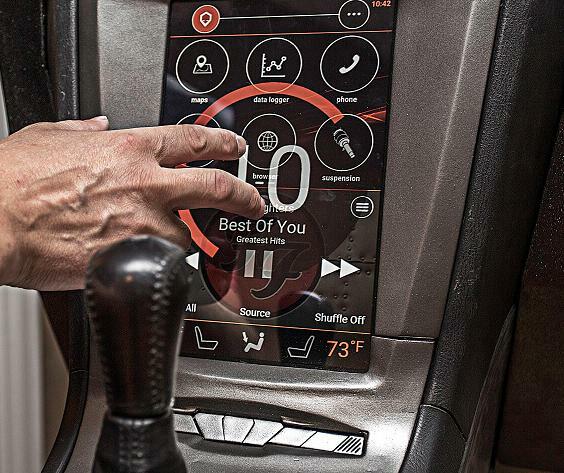 Brainiac: Brainiac is a central computer that makes your car smarter. 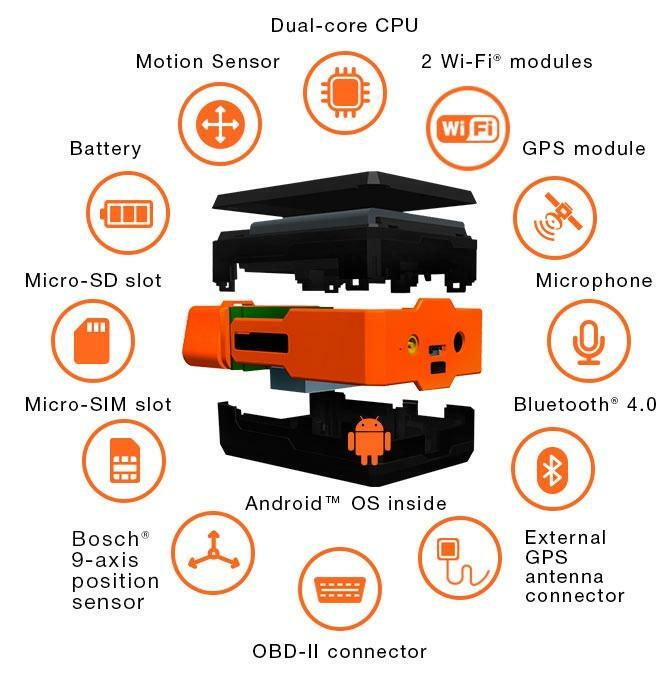 It's built on top of Android and utilizes builtinsensors and OBDII data of your car and provides insights and automation. It automatically syncs the data you choose from your vehicle with the cloudserver. You can connect an aftermarket digital air management system to Brainiac for a heightened experience and also instantly get an integrated air management app in your dashboard. It comes with Wi-Fi, Bluetooth and USB connectivity. Connect it to your smartphone via Bluetooth or USB and have access to your albums and playlists for playback in your car. It's compatible with any smartphone app that supports Bluetooth integration such as Spotify, Rdio, Pandora and others. It comes with built-in onboard media storage with expandable storage and ability to sync with your smartphone. It's available in standard 7-inch universal display unit, 10.1 Kit for new vehicles, and 10.1 Retrofit Kit for retrofitting vehicles. Buy Now: $699 - $1,399. 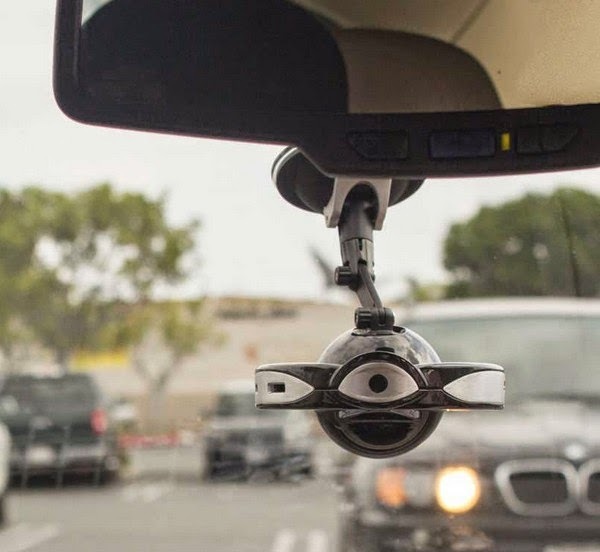 LyfeLens: This smart device allows you to keep an eye on your car. It features dual-facing HD cameras, detectionsensors, built-in GPS, 4G LTE WiFi hotspot and cloudstorage. 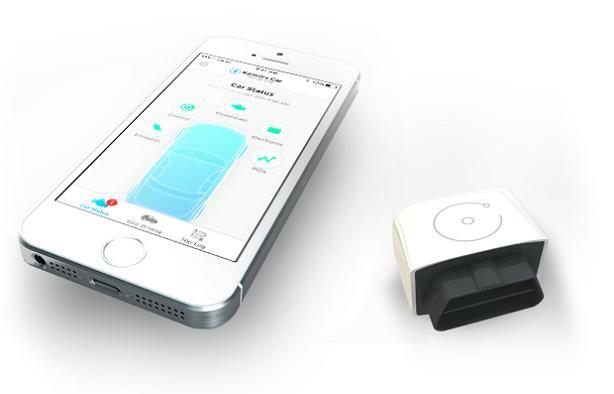 The device allows you to monitor your car from your smartphone. Its app provides you with a live videofeed and lets you know what's happening inside and outside the car. And if you miss anything, it stores the footage on the internal storage or sends it to the cloudserver. The built-in GPS provides real-time speed, location information of your car and stores your tour data securely to the cloudserver. It provides a push notification to your smartphone if anything goes wrong with your car. 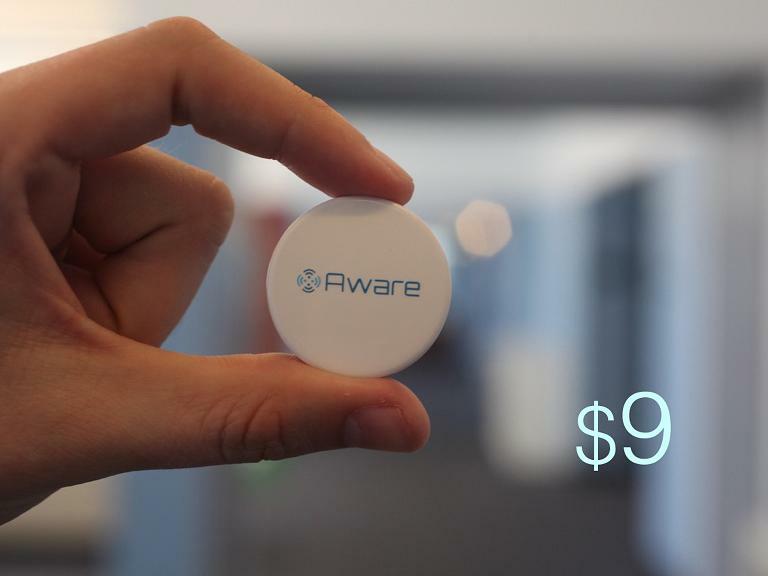 Its 4G LTE Wi-Fi hotspot keeps all your gadgets connected while you're on the move. Pre-order: $ 249. Caruma: Caruma is a compact and portable smart connected car device that connects your car to the cloudserver. You can control it using your smartphone, it sends you an intelligent notification when it senses anything out of the ordinary. 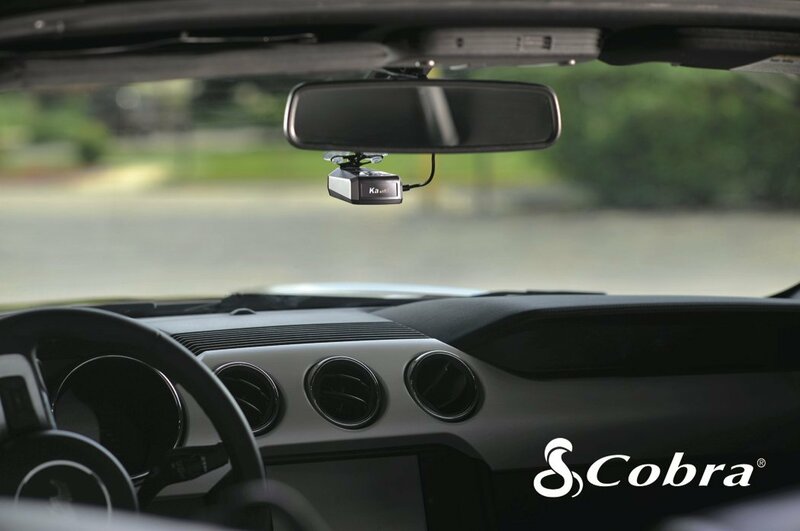 It features dual wide-angle lens cameras with HD video and lets you see what's happening inside your car and out. It features a built in 4G LTE Wi-Fi hotspot, gyroscope, accelerometer and proximitysensors, GPS, Bluetooth LE, MicroSD, light, microphone, speaker and !Alert (press to send an urgent notification to anyone on your contact list). Its app records video, receives intelligent notifications, improves safety, and more. Pre-order: $ 224. 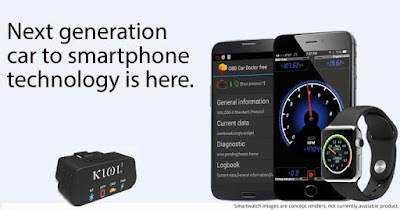 Mechanic Advisor: This smart device plugs into your car's OBD port and provides real-time vehicle data and explanations for vehicle codes. The Connection Key using Bluetooth Low Energy links to a smartphone app to provide an easy-to-understand dashboard of real-time vehicle data. Buy Now: $94.95. Kiwi 3: Kiwi 3 is a plug-and-play device that connects to your car's OBDII port, retrieves info and then wirelessly transmits it to your smart phone, smart device or wearable device. It allows you to monitor MPG, engine performance, engine issues, driving behavior, fuel efficiency, and more. It's compatible with iOS, Android, Windows, Mac, and Linux. Buy Now: $99.99. 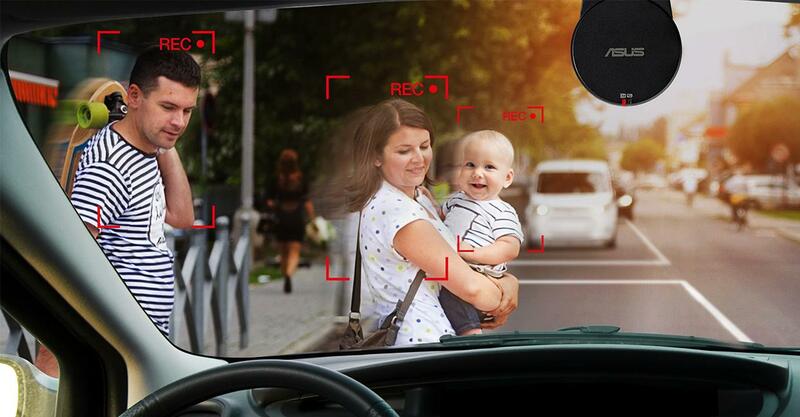 Reco Smart: Reco Smart is an in-car and portable camera that allows you to record 1080p video anywhere. You can use it as in-car dash cam; it comes with Wi-Fi connectivity, real-time streaming, NFC One Touch Engage, 500 GB of ASUS WebStorage for one year and more. You can preview your clips and download them to your smart device. 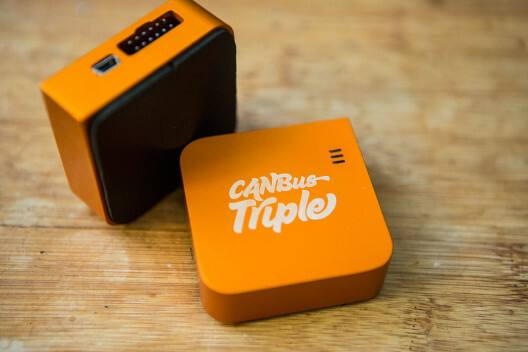 It has Oneshot, Time Lapse, and Photoburst modes. It also features Sonysensor that lets you take high quality photos and videos in low-light conditions. 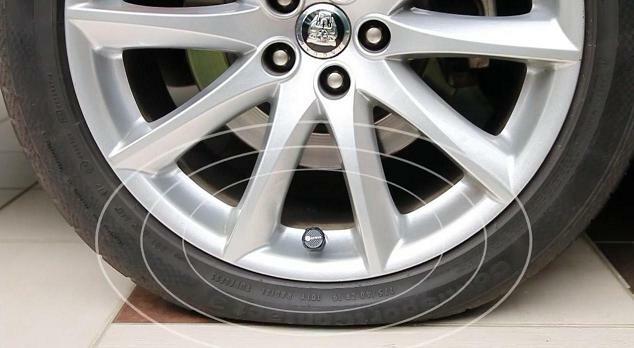 It also has a 150-degree wide-angle lens that gives you unobstructed view of the sides of your vehicle and the road ahead. Its parking monitor mode automatically starts recording and continues to do so until it detects nothing moving for one minute. More info. Radar Detector: The DSP 9200 BT is a Bluetooth radar detector that detects radar and cameras. It provides real-time alerts to upcoming speed and cameras, radar and more reported by others in the area. Its powerful servers and algorithms provide you with accurate data. Its Advanced Frequency Display Mode determines exact frequencies of signals and alerts you with an intuitive graphic display. 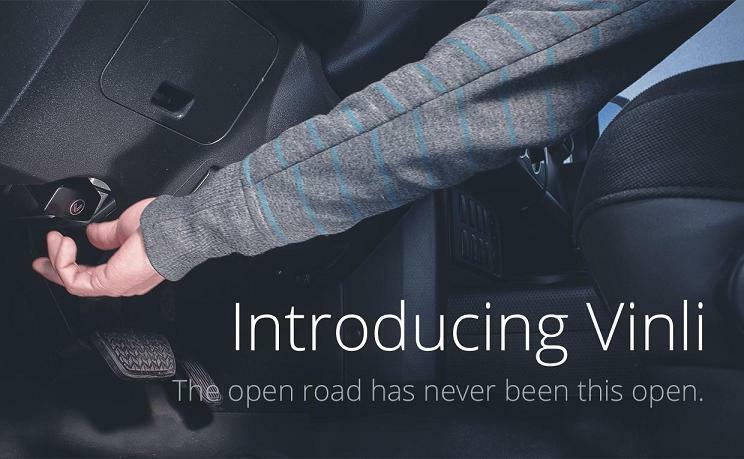 It also features voice alerts, SpeedMute and QuietDrive mutes, and alerts when you are driving below your required speed limit. Buy Now: $349.99. 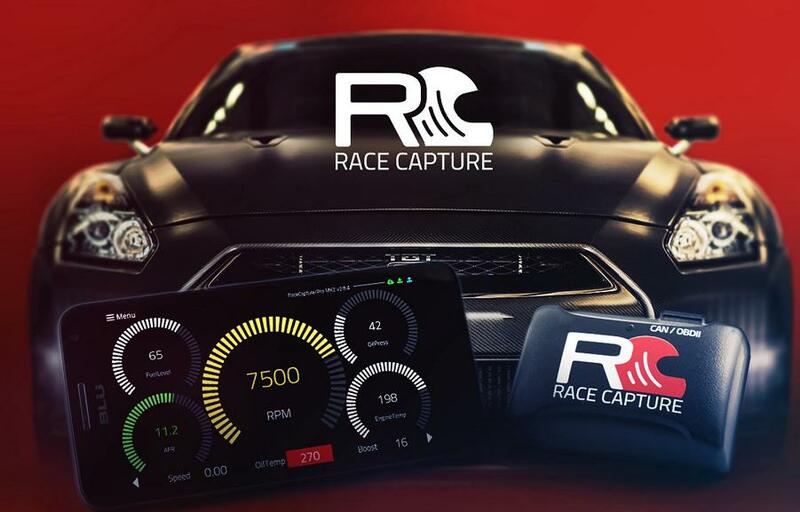 Racecapture: This plug-in device lets you share, track autocross, drift and dragracing with your friends in real-time. It connects to your car's OBD-II port and with its app on your smartphone it gives you all stats such as lap times, speed, engine data, G-forces and more. And what more, you can share all of it on Podium, a social network for driving enthusiasts. Buy Now: $245 - $319 . Vinli: Just plug Vinli into your car's data port and turn your car into a smart, connected car. It provides in-car WiFi via a 4G LTE network. You can access its apps and tools such as SmartThings, Dash, MileIQ, Parkhub, SafeDrive and more. You can customize your Vinli experience with apps for safety, entertainment, savings, and more. Buy Now: $199. CarDroid: CarDroid turns your car smarter by adding a lot of new features to your car. It analyzes your vehicle data and driver's behavior, sends the information to a cloudserver for storage and visualization. This monitoring device running Android™ OS lets you monitor your car's location remotely, instantly notify you if it detects abnormal car behavior, allows you to reconstruct the situation, comes with Wi-Fi and Bluetooth connectivity and more. Pre-order: $148 - $168. CANBus Triple: CANBus Triple is like an Arduino for your car; its your personal, programmable CAN node. Buy Now: $79. Drivebot: Drivebot is a Fitbit for your car, it monitors your car. 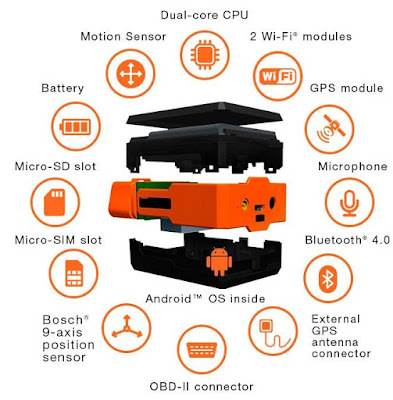 It plugs into your car OBD-II and connects to your smartphone via Bluetooth. Its capable of detecting problems in its earliest stage, provides simple instructions to cope with that problems and saves money by preventing the major repair cost. It also monitors your driving, summarizes data and suggests what to do to save more on fuel cost. Buy Now: $99.95. 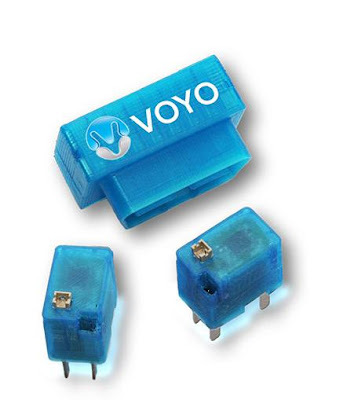 Voyo: Voyo connects to the OBD-II port of your car and its app links your smart phone to your car and your car to the Voyomotive cloudserver. 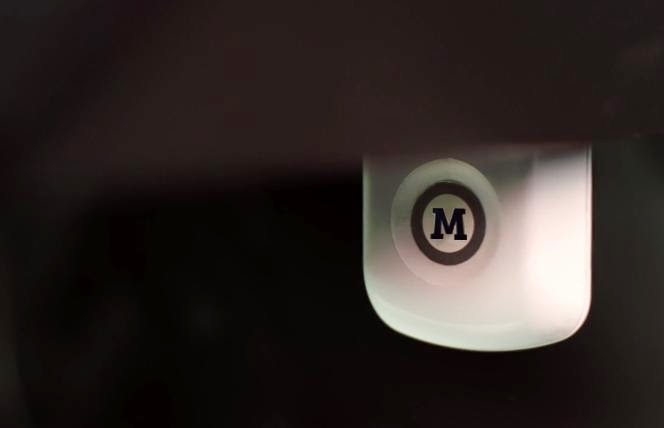 Its app lets you to lock/unlock car doors, detects malfunctions, sends alerts to other drivers, and increases your car's security and fuel efficiency. Pre-order: $100. 15 Smart Headphones and Earbuds. 15 Must Have Outdoors Gear and Gadgets.